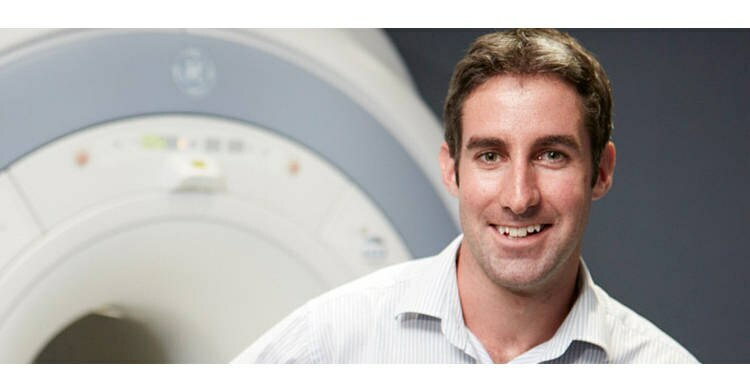 South Coast Radiology strives to provide the highest quality, fully comprehensive diagnostic imaging service to the people of the Gold Coast and Tweed Valley regions. 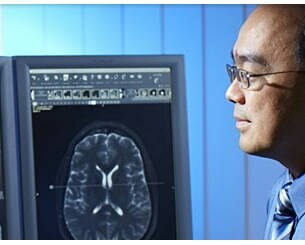 Our vision is to continue to produce excellence in diagnostic imaging and patient care, in an innovative and caring environment for our referring practitioners and their patients. 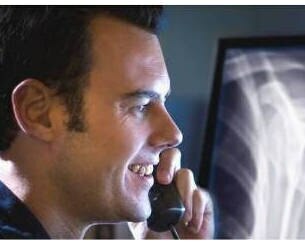 Our team of expert radiologists, highly qualified technical, nursing and support staff are committed to providing the highest level of diagnostic imaging and patient care. This outstanding service to medical practitioners and their patients is made possible by recruiting compassionate and highly skilled staff, investing in the latest technology, digital networks as well as constantly assessing how we can assist in delivering a better outcome for our patients. 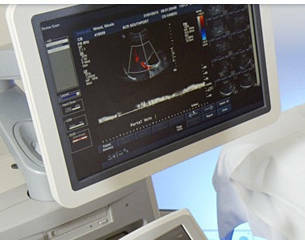 South Coast Radiology is the largest privately owned radiology group in Queensland. Since 1967 when radiologist Dr David Jones opened his first practice at 125 Nerang Street, Southport, South Coast Radiology has provided exceptional medical imaging services. Two years later, Dr Peter Ryan joined the practice known as Jones and Ryan Radiologists, which evolved into the current practice. 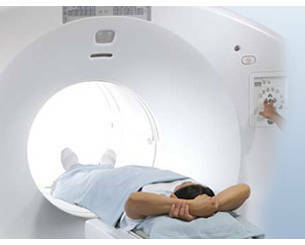 South Coast Radiology is owned and operated by its partner radiologists. 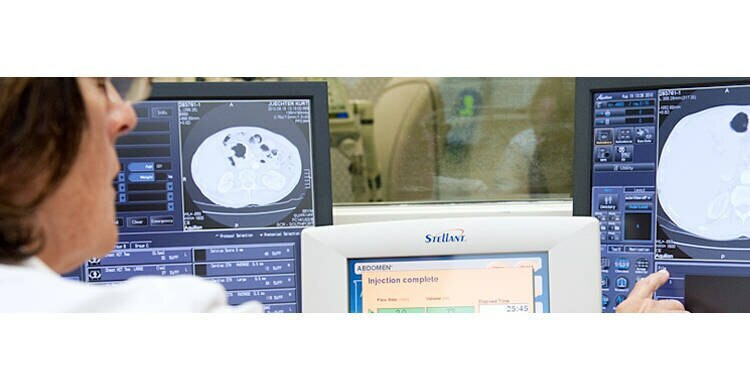 Our mission is to make state-of-the-art medical imaging available to every patient and referrer and to maximise the benefits of access to fast turn around of digital images and expert reports. 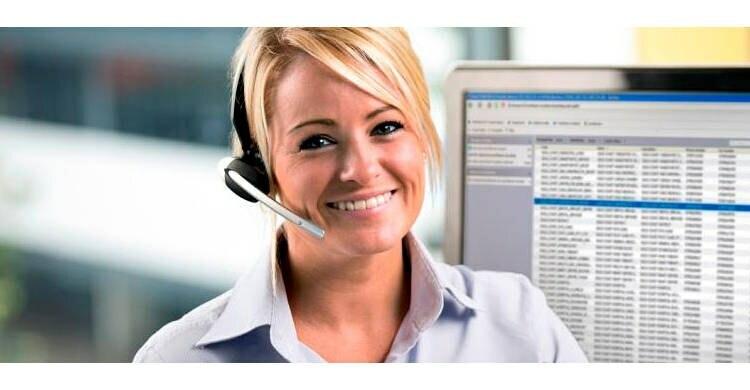 We employ a group of skilled, compassionate staff who actively contribute to the medical community and patient care. 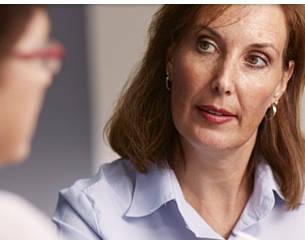 The South Coast Radiology staff members who perform examinations and interpret your medical images, such as radiologists, radiographers, nuclear medicine technologists, nurses and sonographers, hold appropriate qualifications and registration, and uphold continuing professional education to meet and exceed minimum Australian standards.